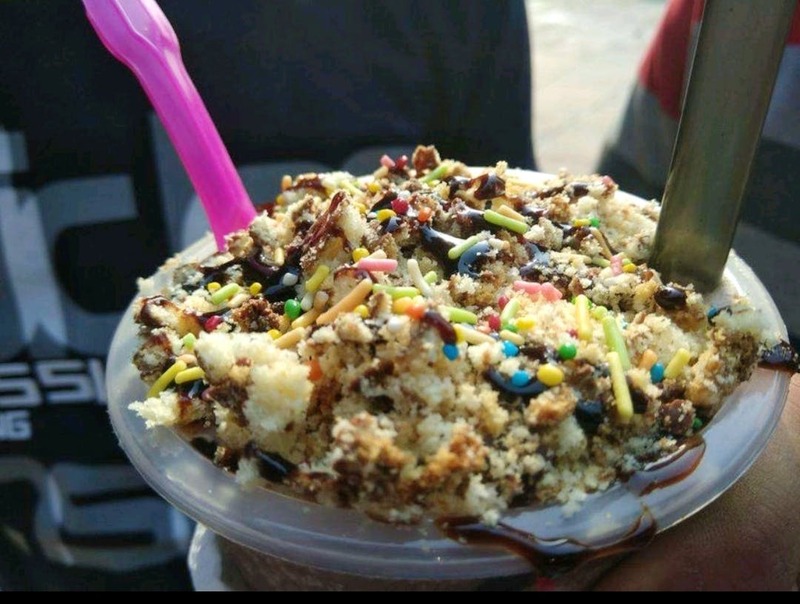 SardarBuksh is a new outlet for coffee, shakes and beverages in the main Rajouri Garden market. The place served probably the best shakes that are not only visually amazing but the taste is heavenly too. When you visit the place, you must try their Oreo shakes. Everything here is worth the price. The food and drinks served here are hygienic and you just can't resist the shakes because of its tempting presentation. They should have some seating arrangement at this outlet. They should also advertise themselves a bit more.